Cover nets are a speciality of Van Dijk! 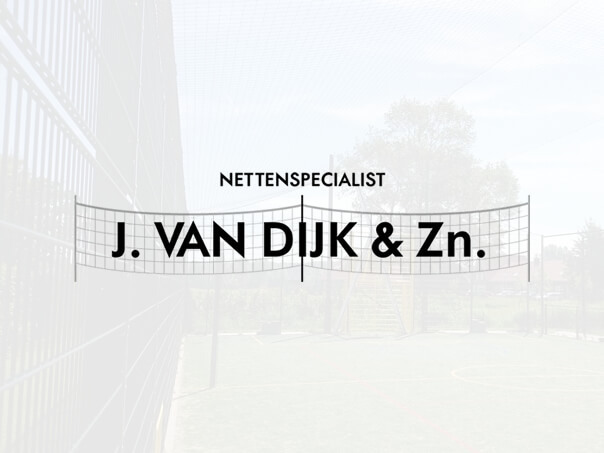 Netting supplier J. van Dijk & Sons is a company specialised in producing and repairing cover nets. Founded in 1985, our knowledge about cover nets has been in the Van Dijk family for a long time. The demand for cover nets is growing, especially in the transport sector. Not covering containers with refuse properly with cover nets poses a direct danger to other road users. For this reason, cover nets in various types and colours can be produced in order to eliminate this danger. Cover nets are available in standard container sizes. Cover nets are primarily produced for the transportsector. As legislation around cover nets increases, a good partner in cover nets is indispensable. Do you want more information about our cover nets? Or do you want to have more information about other nets? Please fill in the contactform.